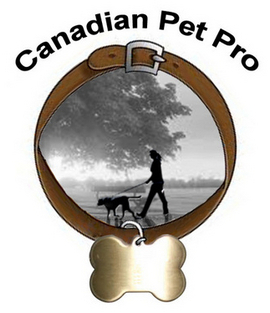 Our Canadian Pet Sitters and Dog Walkers Insurance Plan has been tailored specifically with the needs of you sitters and walkers in mind. 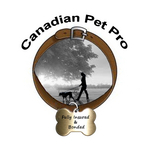 The plan provides excellent coverage for business liability including pets in your care and fidelity bonding. Without needed liability coverage, sitters are taking a huge risk. Without insurance, you can lose not only your business but also your personal property if you lose your case in court. You also risk losing your homeowners or renters insurance coverage if your agent discovers that you're running a business (even home-based business) without adequate insurance. It's a risk that you don't need to take. More importantly, being insured and bonded will actually help you to better market your business. Pet owners are concerned about security and safety. Many owners require that a sitter have adequate insurance and bonding. With this plan you can advertise your business as "*fully bonded and insured". Our plan covers our members, spouse and up to 5 employees at no additional cost. Fidelity bonding is added to the basic plan. There are no hidden fees involved. We offer car and home insurance too ! We offer Home and Auto Insurance too ! Yes , dog walkers and overnights are covered !